Dr. Rhonda Patrick was recently on Tim Ferriss podcast with a more than two hours long episode in which she discussed in painstakingly detail various topics including what she eats in a typical day, which supplements she takes, and what kind of training regimen she adopts. I couldn't find the transcript of the episode that's why here I'm giving you the transcript of the part that would interest most the readers of this blog: what does Rhonda Patrick eat, what supplements Rhonda Patrick takes, what kind of exercises does Rhonda Patrick do. Rhonda Patrick seems to be following a Paleo diet. This is one of the best diets to maximize the amount of nutrients and to live a healthy and productive lifestyle. If you are interested in a big selection of healthy, mouthwatering, very easy Paleo recipes, I recommend you check out the Paleo Hacks Cookbook. Rhonda Patrick always eats breakfast and early in the day as the practices time-restricting eating as she discussed here. Her typical breakfasts rotate between the two following meals. The first breakfast is scrambled eggs with tomatillo salsa, sauteed kale and garlic in avocado oil topped with olive oil, salt, mustard powder, grapefruit on the side. She breaks down the reason for each component in her breakfast. Let's have a look. Eggs are a source of choline which is used to make the neurotransmitter acetylcholine but it is also a source of methylation which affects epigenetics. Tomatoes contain tomatidine which has been found to boost muscle mass in mice by reducing activity of ATF4 which inhibits muscle protein synthesis. Avocado oil is rich in monounsaturated fatty acids and contains not many polyunsaturated fatty acids which can be easily oxidized hence harmful to consume. Furthermore, avocado oil has a high smoking point, making it resistant to high heat​. Mustard is a source of myrosinase which speeds up the conversion of precursos in kale into isothiocyanates​. 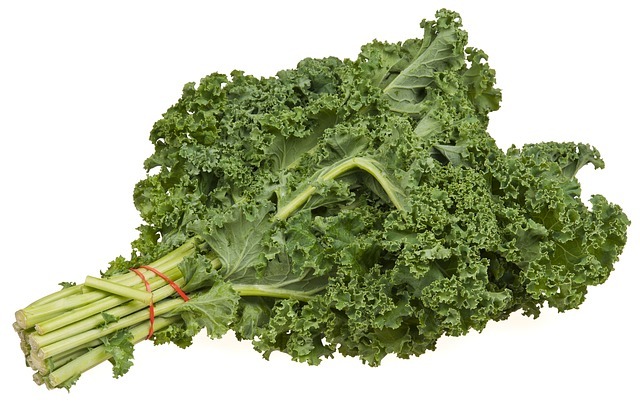 Among all the copious amounts of minerals and vitamins, kale is rich in lutein and zeaxanthin​. ​These molecules protect the eyes and brain from radical oxygen species. Furthermore, high plasma levels of these molecules are associated with neuroefficiency (memory recall requires less brain power), improved neuroprocessing speed, higher volume of gray matter, improved crystallized intelligence (ability to use skills and knowledge that one has accumulated over a life time). Futhermore, the eggs in this meal increase absorption of lutein and zeaxanthine up to 4-fold. Grapefruit contains ferulic acid which seems to be anti-carcinogenic and to inhibit proinflammatory molecules such as TNF-alpha and prostaglandin H2. Furthermore it provides naringin​ which as a wide array of health benefits. The second breakfast recipe that Rhonda Patrick eats consists of a nut and berry cereal with hydrolized collagen powder and coconut milk​. Let's see what it's made of! The cereal contains a wide array of chopped nuts including walnuts, pecan, macadamia nuts. Blueberries are rich in Pterostilbene which is similar to Resveratrol but is 4-times more bioavailable. In mice it has been shown to improve brain function, prevent heart disease, and to ward off some types of cancer. 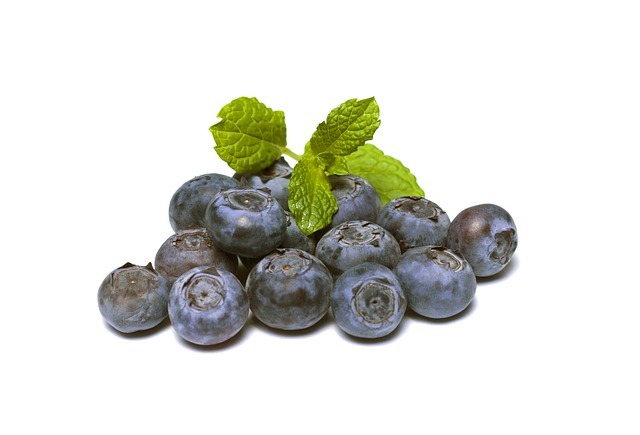 Blueberries are also rich in Anthocyanin, a molecule that has been shown to lower DNA damage which would cause cancer. One of the compounds in pomegranates is transformed by the gut microbiome in Urolithin A. This molecule causes mitophagy, a process in which defective mitochondria are removed. It has also been shown to improve muscle function and endurance in mice by up to 42% and to increase life span by 45% in worms. For extra ALA and fiber. For MCTs (medium chain triglycerides) . She doesn't consume dairy milk because it contains salivary protein which binds to Anthocyanin and polyphenols, limiting their bioavailability. Occasionally, for extra protein and to make it delicious. Occasionally. Here the VSL #3 on Amazon. Often she has one of her favorite smoothies for lunch. Below, the exact smoothie recipes she uses. The total volume size is ~64 fluid ounces (1.9 liters) and the all ingredients are organic. Here is the vitamin and mineral content breakdown as reported from her video. The asterisk indicates whether the 64 fluid ounces meets or beats the recommended dietary allowance (RDA). Note: in practice, she drinks about half of this in a given serving. ​Occasionally she has avocado with lemon juice and wild Alaskan salmon roe with a side of sauerkraut. She breaks down the reasons for each components as we shall see below. Avocados are rich in potassium and both forms of vitamin E (from supplements you usually only get one single form while from food is balanced)​. Furthermore, avocados are a source of monounsaturated fatty acids. Salmon roe caviar is a good source of omega3s which are found here in high amount. Furthermore, the omega3s in caviar are in the phospholipid form which is better for their bioavailability. Phospholipids omega3s are more easily transported into the brain and a correlation has been found between omega3s levels and brain volume. Salmon roe caviar is also a good source of Astaxanthin which protects from oxidation both the omega3s and the neurons​. Sauerkraut is a good source of fermentable fiber aka prebiotics. These stimulate proliferation of good bacteria and strengthen immune system. Sauerkraut is also good source of probiotics, mostly lactobacilli which might be helpful in cancer prevention​. For dinner, Dr. Rhonda Patrick has vegetables and protein. As vegetables she has them either ​cooked or in a big salad of greens. Spinach are rich in folate which precursor of thiamine (DNA base). Folate has been shown to increase growth of stem cells which normally deplete with age being the main source of aging and organ dysfunction. Furthermore, folate protect telomers​. These contain isothiocyanate. 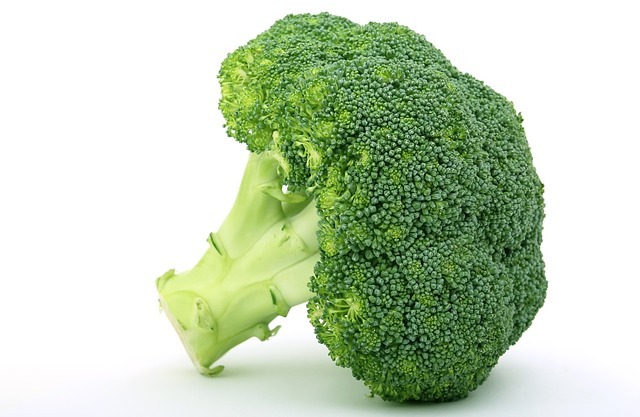 Research has shown that the top 20% consumers of cruciferous vegetables have 22% reduction in all cause mortality​. She sprinkles these with with mustard powder on top for an additional source of myrosinase. 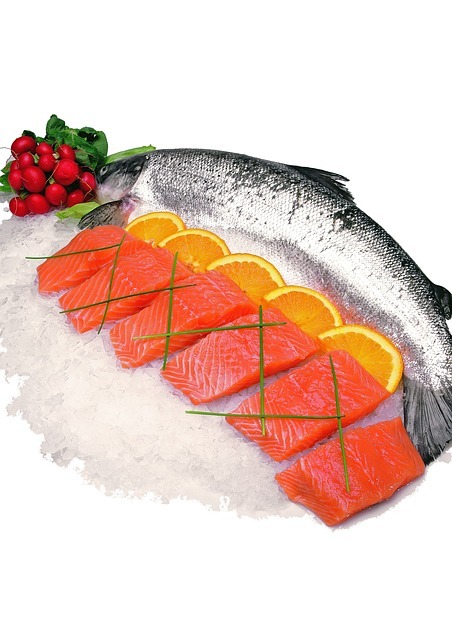 Rich in omega3s and low mercury content. In addition to protein, they provides cartilage which is rich in prolyne and glycine. Sometimes she makes a broth with bones to get same benefits of hydrolized collagen. A few times per month she consumes grass-fed fillet which is a good source of vitamin B12, iron, and zinc​. 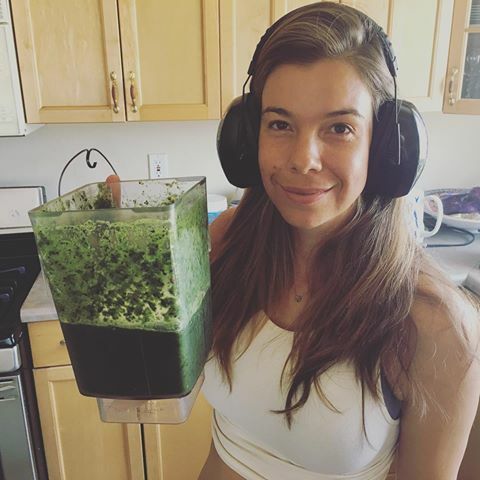 Three times per week she consumes a smoothie with broccoli sprouts (100g if fresh weight, less if frozen since freezing increases sulforaphane content). Here is the supplementation regimen of Dr. Rhonda Patrick. She takes the Multivitamin by Pure Encapsulations because it covers the basis for many micronutrients and has some trace elements including boron. Boron has been shown to reduce double strands breaks in the DNA, to accelerate wound healing, to increase plasma free testosterone, and to increase the half-life of vitamin D.
She takes 2000 IUs of vitamin D daily. If she doesn't get enough sun, she supplements with extra 2000 IUs. She tries to get enough magnesium from foods which indirectly is the measure of how much greens she's getting​. ​Normally found in fermented foods (e.g. natto) and in organ meats. With vitamin D, vitamin K-2 is involved in calcium homeostasis. She takes 100ug daily in metaquinone form (aka MK4). Either once a week or once every 2 weeks​ she takes a sachet of VSL #3 probiotics. She takes the one from Thorne Research. This is a form of vitamin B3 that gets converted in NAD and in mice has been shown to improve metabolic function​. She takes the formulation Meriva of curcumin. She exercises daily, even if for only 15 minutes. She combines a mix of aerobic, high intensity training, strength training, yoga, and ballet​. She runs 3 miles 3x/week. Especially when she has a big decision to make or something is causing her anxiety since running offers her a cognitive boost. 20-30 min sauna session 3 times per week​. Here she explains why. Rhonda Patrick eats for health and longevity and she does it very mindfully and using science to do so. Personally I would have more protein throughout the day but we have different goals. Also be aware that she relies a lot on animal research (being the field very cutting edge) and the findings in animals not always translate to humans. But she always states when findings are results of animal research and never tries to deceive you. Finally, it's clear that her eating habits are not for every one, budget wise. Many items indeed are very expensive such as the salmon rod and all that amount of veggies. Regardless, if budget is not a concern for you, go ahead and be inspired by her healthy way of eating! You will never say it in public but we both know it's true. Every day almost the same bland food. It doesn't have this way. 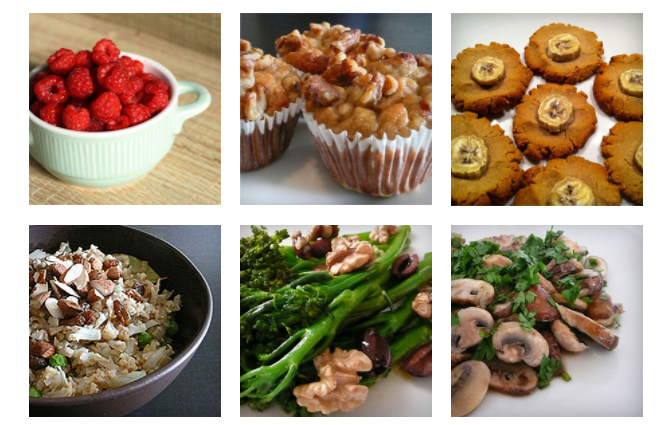 Making a meal healthy AND delicious at the same time IS possible. The Paleo Hacks Cookbook will give you the freedom of not having to think "how can I make these boring eggs interesting again?". Is Carnivory Going to Kill Bitcoin Users?